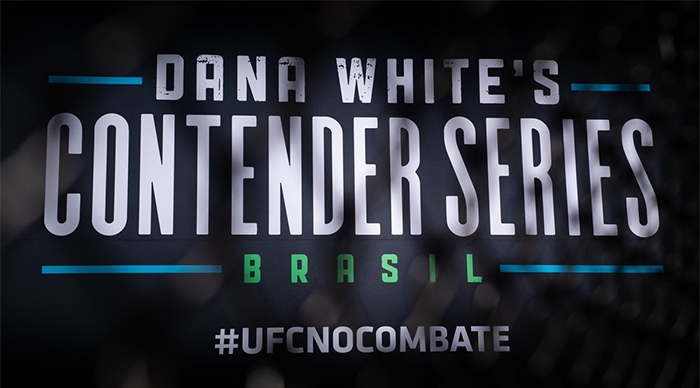 Dana White's Contender Series Brazil 2: Muniz vs. Assis is a mixed martial arts event that will be broadcasted on Aug 31, 2018. The fights where previously fought at the UFC Training Centre in Las Vegas, Nevada, United States. 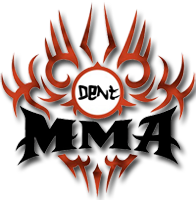 The event will be broadcast on Combate (Brazilian TV) on the specified date, and will later become available on UFC Fight Pass.